What to buy in the sales part 2: these ones are DEAD CHEAP! Last weekend I went out with my friend Michelle and she was wearing a pair of glittery lace-ups from Dune. They looked amazing! 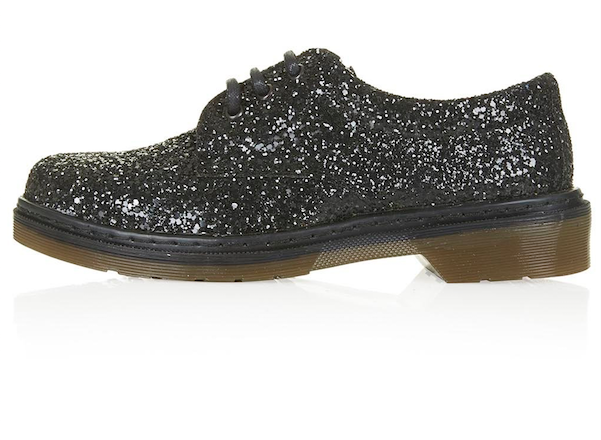 I’ve featured them on the blog before and they’re in the sale (here) but they only have size 36s left, so this Dr Martens-style pair from Topshop makes a great alternative if you don’t have tiny feet. And you can’t argue with that price! Ankle boots are always good to stock up on as they never go out of style. 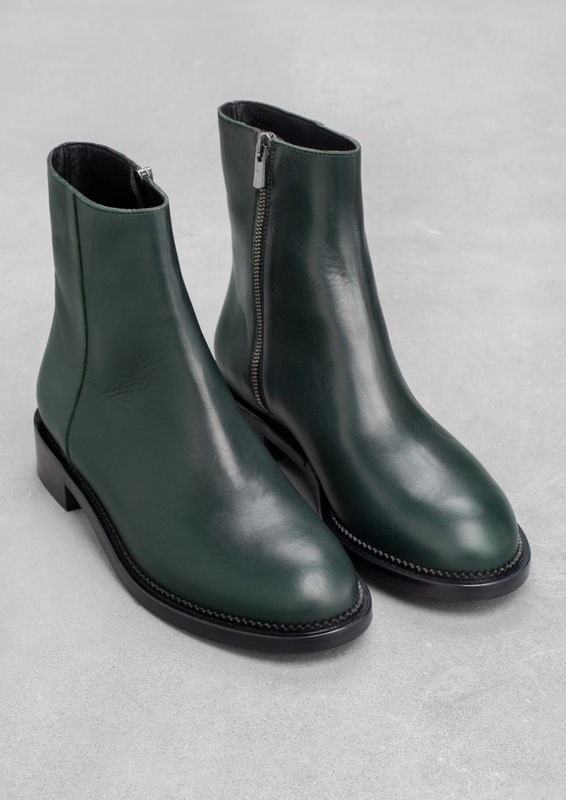 The & Other Stories boots are super chic, but they only have sizes 36 and 40 left. 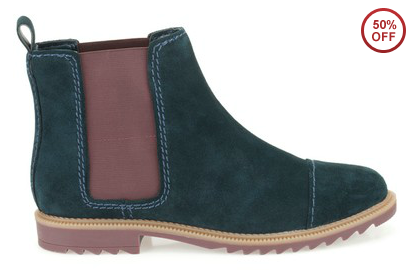 I’m a big fan of these Clarks Chelsea boots as an alternative though – love that red sole. 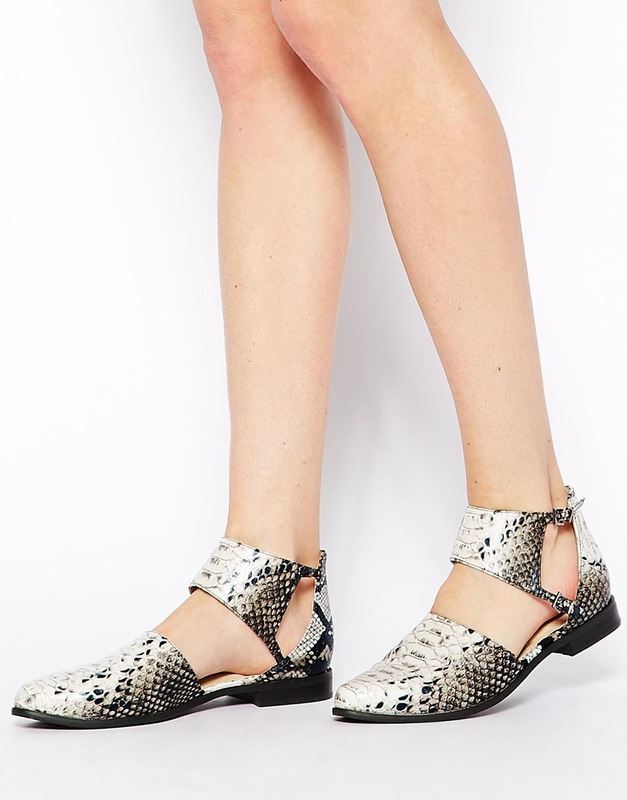 If glitter’s not your thing for a New Year’s Eve bash, try some snakeskin instead. Boots in a cut-out style are really versatile. They look great with black tights now, but will be nice and cool come summer time. 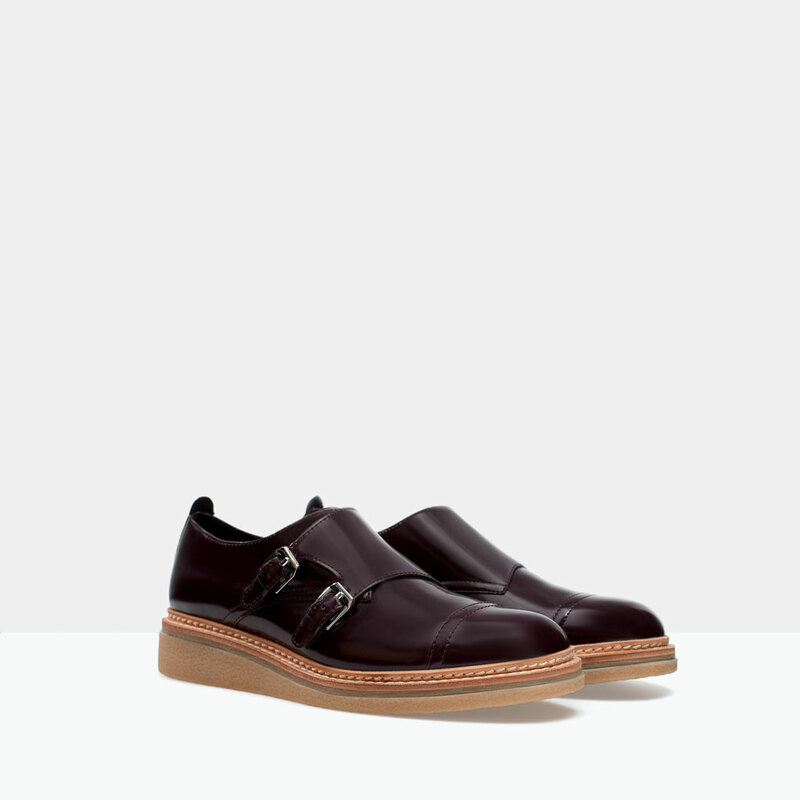 These Zara monks shoes have only been reduced by £10, but they weren’t exactly expensive in the first place and besides, I reckon they look like they cost a LOT more money. 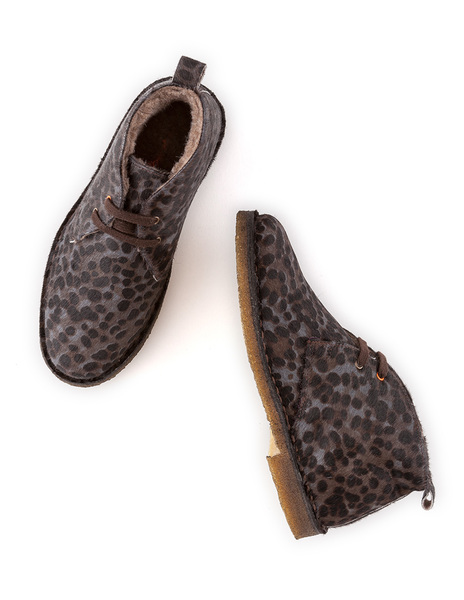 And finally, for those of you looking to snuggle up in the new year, how about these cosy lined desert boots from Boden? Lovely.